The newly shorn Oh Sees waste no time in racing headlong into nightmarish battle with the mighty ORC, their 2017 release, and wouldn’t ya know it, they’ve clawed even farther up the ghastly peak last year’s A Weird Exits stormed so satisfyingly. 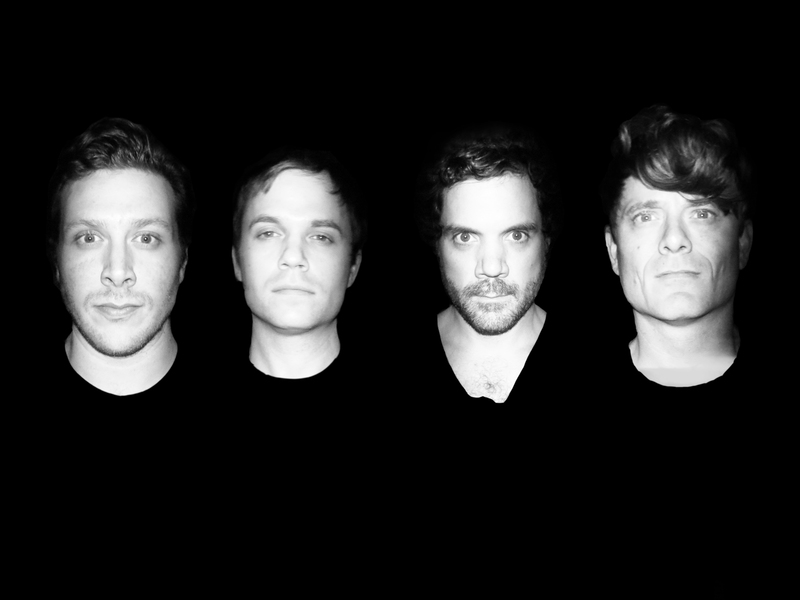 The band is in tour-greased, anvil on a balance beam, gut-pleasingly heavy form, nimbly braining with equal dashes of abandon and menace on this fresh batch of bruisers and brooders, hypnotically stirred into to the cauldron of chaos you’ve come to expect from, ahem, Oh Sees. Fresh blood Paul Quattrone joins Dan Rincon to form a phalanx of interlocking double drums, alternately propelling and fleet footing shifting ground to pinion Dwyer’s cliff-face guitars to the boogie. Tim Hellman keeps it swinging like a battle-axe to the eyebrows. The tunes veer towards the violence of their live shows, with a few tasty swerves into other lanes…heavy to lush, groovy to stately…throughout it remains sinister in its swaggering skulk, manic in its fuzz-fried fugues…they hit all the sweet spots the heads foggily remember, and there’s plenty to sweat over if you just hopped into the sauna. Ew. More evil….more complex…more narcotic…more screech….more roar….more whisper…there’s even more Brigid. Less “Thee”, but more of everything else.